During the 2018/19 there are five dedicated Young ROH Amphitheatre Performances - where all 700 Amphitheatre seats are up for grabs with prices from £1 to £25. 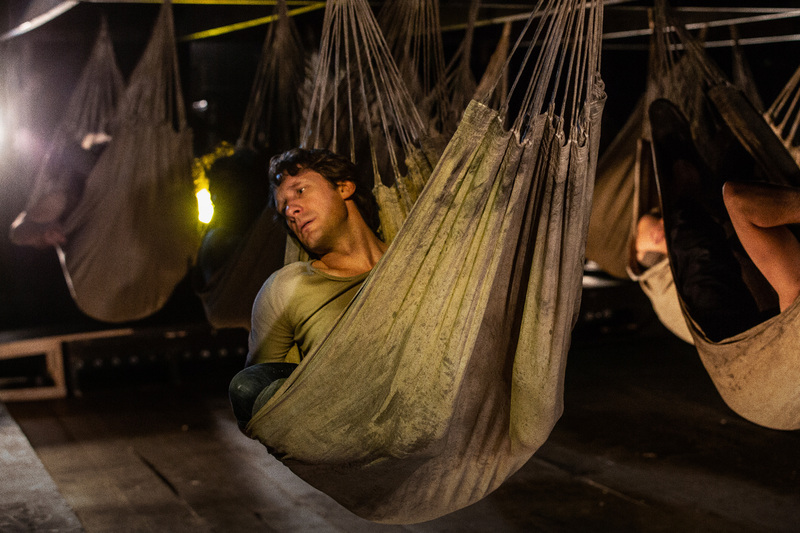 This Season's whole House performance dedicated to Young ROH is The Royal Opera's new production of Benjamin Britten's Billy Budd, staged, for the first time at the Royal Opera House in nearly two decades, by Deborah Warner. This is certain to provide an excellent evening's entertainment, to which we'll add with some great pre-show offers. Be sure not to miss one of the best nights in town! Once you have registered with us, we will send you a booking email to alert you of advance slips and standing tickets. Once you receive our email, you will have one week to make your selection of tickets, and there will be an entire booking period to choose from – any performance on any date! 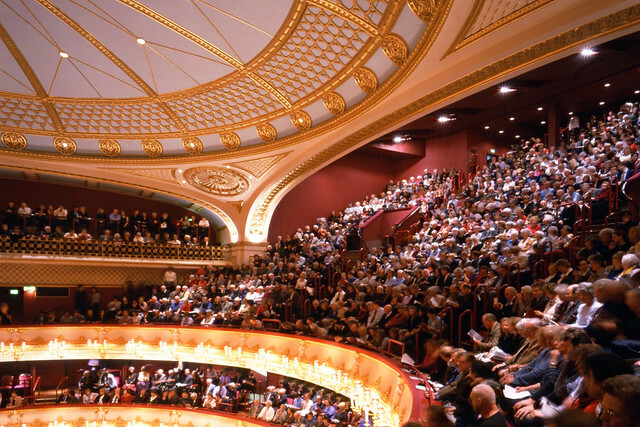 There are 20 tickets allocated to Young ROH members for each show – ten seats in the upper or lower slips (Amphitheatre level), and ten standing places, chiefly placed at the back of the Stalls Circle. 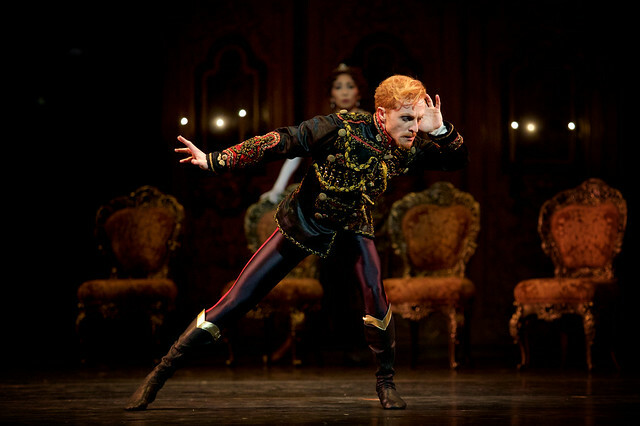 We will contact you by email a minimum of 24 hours in advance of performances which have a £10 Young ROH standby offer. Booking is online only and tickets are sold on a first-come-first-served basis. Also, please be aware that all £10 Young ROH offers expire at midnight before the start of the performance, so book quickly to avoid disappointment! Please note: for all of these tickets you must be registered and signed in to book. Click here to find out more.